Located in Wisconsin, the Reitbrock Geographical Marker is the halfway point between the equator and the north pole as well as the Greenwich Meridian and the International Date Line. Maybe the civil war statues could become geographical markers so they would be harder to remove...just kidding. 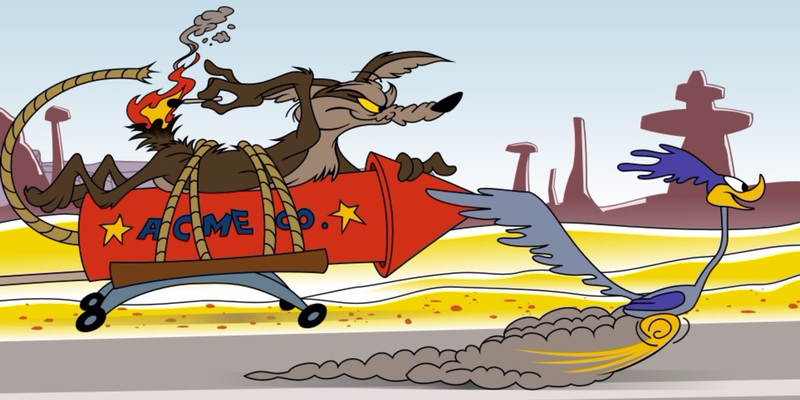 Despite what you see in the cartoon, coyotes are twice as fast as roadrunners. I have a pair of road runners in my pasture. My dogs chase them all the time. Its no contest if the dog gets close the road runner just flys off.